A Finished project means a new post. 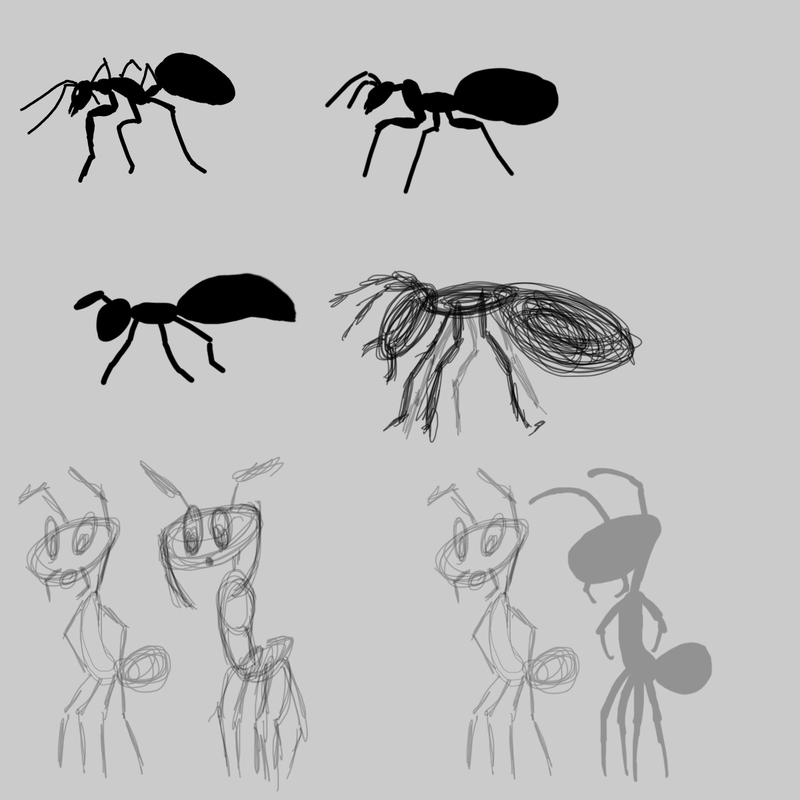 For this assignment we had to make a life cycle animation made in after effects, i end up going with life cycle of an ant becoming a zombie from fungus. Basically the cycle starts with the fungus blooming and spreading its pollen with anything caught underneath it becoming infected. 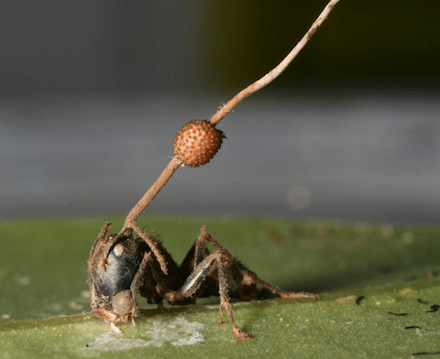 Eventually the infected become possessed by the fungus and end up climbing high up the trees so that when the fungus sprouts it has a wider range of infecting other insects. This process kills the infected leaving just a corps. Back to how the video was made. 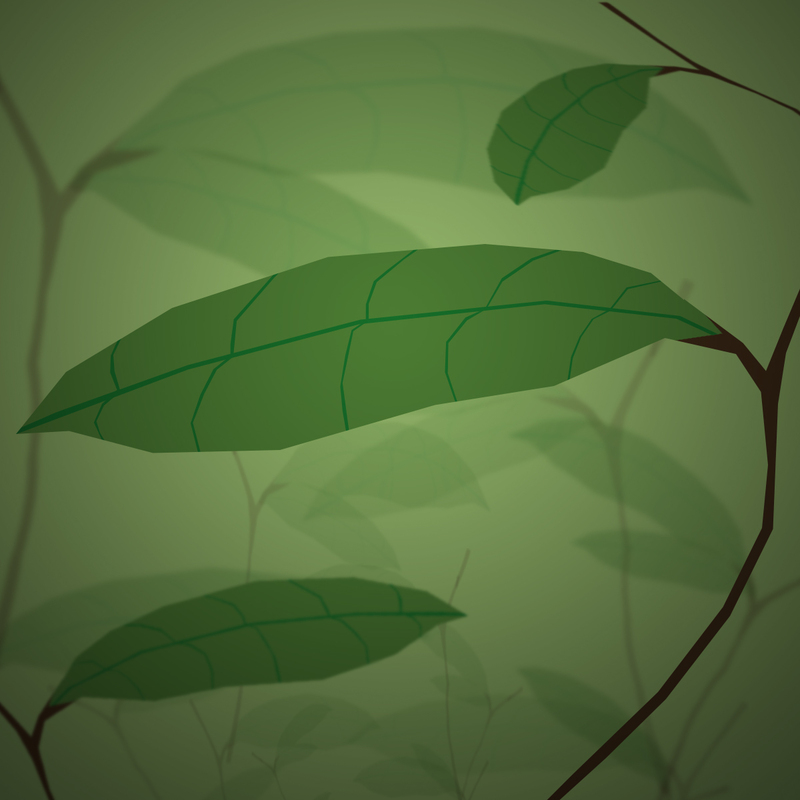 The environment was simply made with just one leaf being repeated across the scene multiple times but a few alterations here and there to distinguish them selves. with the one leaf i was able to make a pretty unique scene, just by masking various parts and changing its shape each time I placed them into the mock up concept you see here. i made a list before hand of the various animations i needed coming from a a poorly drawn storyboard which i dont want it to shown to the public.. anyway with the time-remap tool i could key in, re-time and loop any animation cycle i need for my scene which helped alot in the long run. Another key part of the animation was the fungus growing and its exploding pollen. 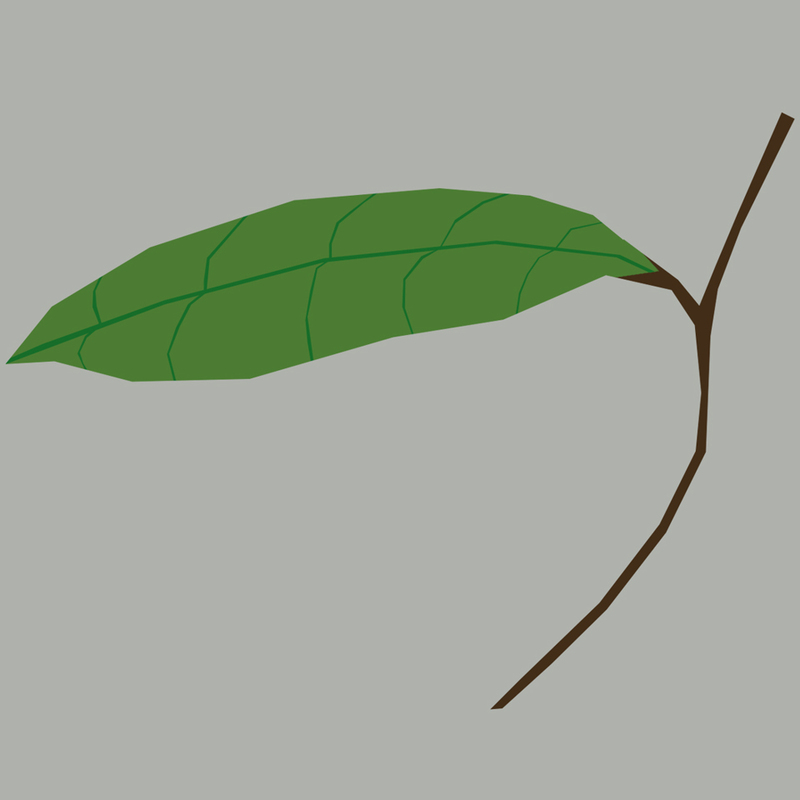 This was straight up made in illustrator Basically a simple stem shape with an animated mask that grew over time. 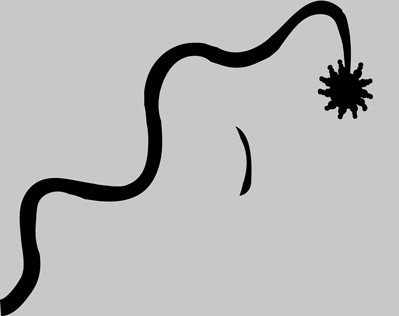 The explosion was done with the particle playground tool in AE with the pollen shape. By following the storyboard i managed to piece all these elements together to make the final animation. Also by reusing the same shapes and just altering them for what i need them to be (a piece of background scenery, a platform or to make a mob of ants.) It kept the total file size less than 4mb. The music track i went with was a bloody beetroots remix of second lives by vitalic. Considering the animation was estimated to be about a minute long and the song was 5 minutes i had to chop it down to size. I used audition for this which i broke the song to the various scenes of the animation and then try to meld back the tracks together. Before i had various other songs in mind but second lives managed to work out better than the rest. The end result of the sound track was pretty butchered by just listening to it on its own but when its tied with the animation it pushed it to another level. 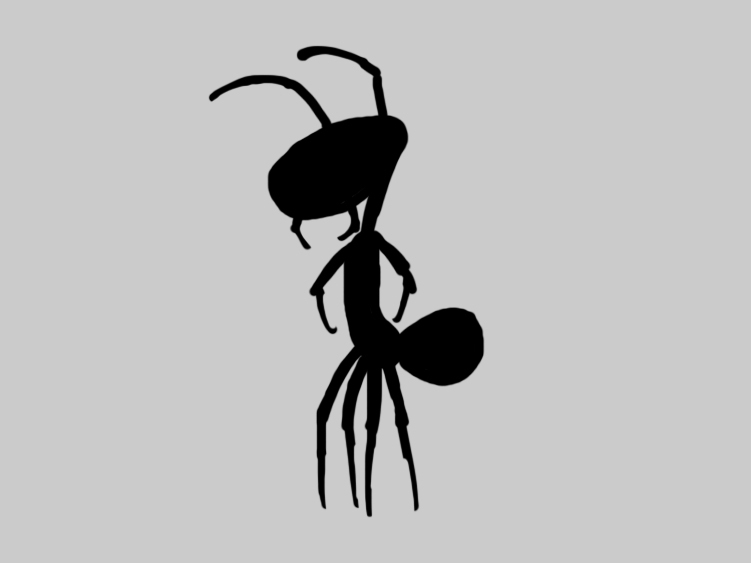 End of the day i came up with a nice animation showing a life cycle of the poor carpenter ant becoming a zombie.